(this image): David Brin. "Looking Further: Much Better or Much Worse in 20 Years? 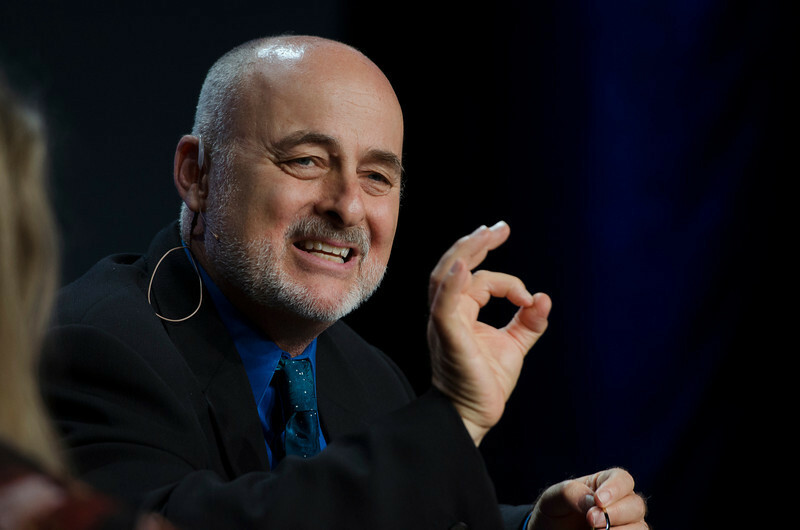 ": A conversation with David Brin, Physicist & Science Fiction Author and Brenda Cooper, CIO, City of Kirkland (WA), and Science Fiction Author.